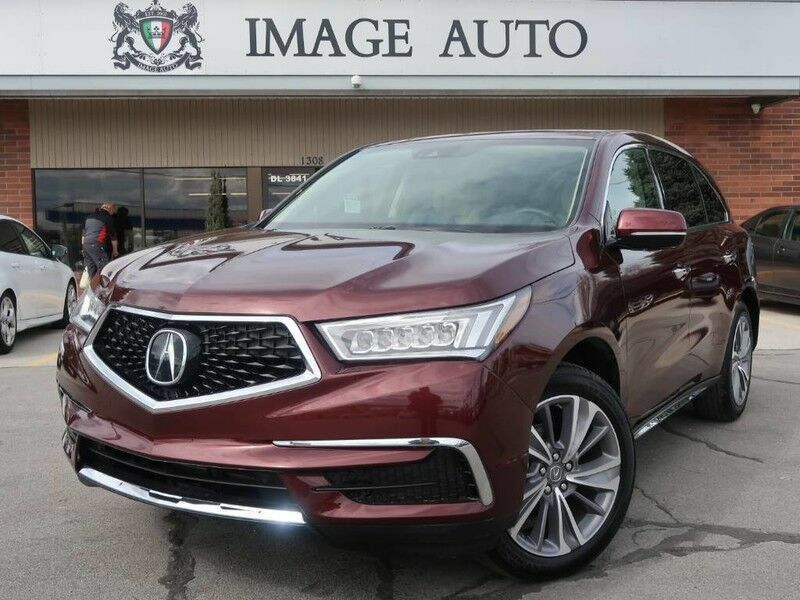 2018 Acura MDX with Technology Package. Branded Title. 7 Passenger! LOW MILES! 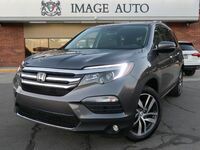 This stunning SUV is a 3.5L automatic with ONLY 654 miles and equipped with all power options, heated seats, leather, sunroof, navigation, back-up camera, 3rd row seating, CD player, AUX / USB ready, Bluetooth capable, satellite ready, BSM, 20" alloy wheels and much more. We are one of Utah's most trusted dealership's specializing in both clean and branded title vehicles which gives our customers significant savings!! At Image Auto Sales all of our vehicles are hand selected and thoroughly inspected by our team. Want to include a service contract?? Ask us for details!! Financing options are also available. Visit our website at www.imageautosales.com . Come down and see us!! Our address is 1308 W. 7800 S. in West Jordan or call 801-565-8819. DLR#3841 We do our absolute best to provide you with the most accurate information available but sometimes an error may occur. Please verify all information listed on the vehicle of your choice with your sales associate. We look forward to reviewing all options listed with you to make sure you are getting exactly what you are looking for. Thank you!